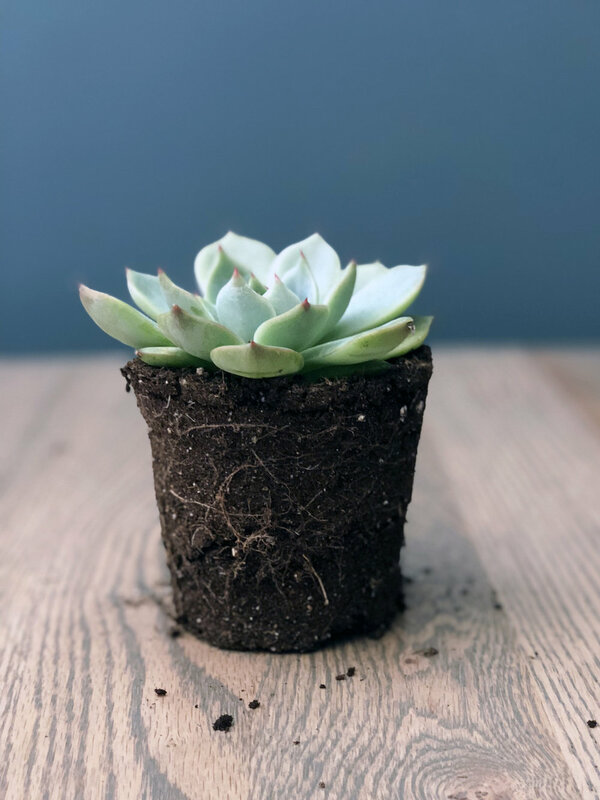 Have you ever thought about adding a cactus or succulent to your houseplant family but were overwhelmed by the sheer number of choices? You are not alone. There are thousands of species of succulents and cacti around the world. In fact, the Mammillaria genus of cactus has over 200 known species and the Echeveria genus over 150! Many have been cultivated to be excellent, slow-growing houseplants that need little care. This guide only touches on a few of the many varieties available, but it’s a good place to start if you’re interested in learning more about these fascinating plants. A plant is called a succulent if it has thick, fleshy tissues that have adapted to store water. Cacti, which are a type of succulent, mainly store water in their stems, while many other types of succulents store water in their leaves or roots. Did you know that succulents are are found on every continent except Antarctica? Most cacti, however, are native to the Americas. How do I care for succulents & cacti? The first thing to know about many (but not all) succulents and cacti is this: they want - no, they need - full sun in order to thrive. They are not going to be happy in a shady, dark corner. Another important tip: do not overwater them. Dry is better than wet and, once overwatered, they rarely make a full recovery. 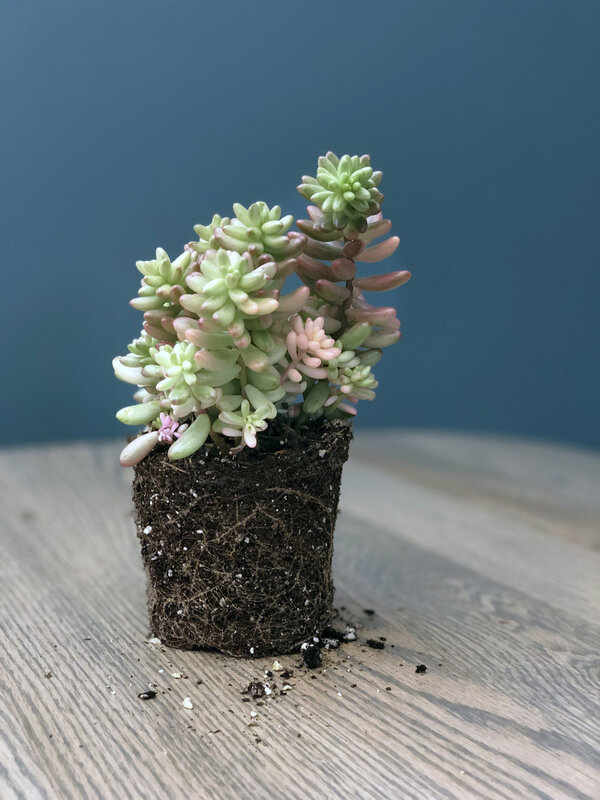 In fact, succulents appreciate being left alone much of the time, so if you’re a hands-off kind of a plant parent, they may be just what you’re looking for! Agave and aloe are both members of the Asparagales order (the same order of asparagus and lilies!) Aloe is a genus of over 500 species of flowering succulent plants, some known for their healing properties. Agave is pollinated by the Mexican long-nosed bat, who feeds on the plant’s nectar using its long muzzle, much like a hummingbird does. Water in spring and summer when the soil has begun to dry out (to about 1”). Let dry out thoroughly before watering in the fall and winter. Cacti have spines instead of leaves. In fact, the word "cactus" comes from the Ancient Greek κάκτος, meaning a spiny plant whose identity is not certain. You can drink the water from a cactus (a good thing to know if you’re ever lost in the desert). There are 200 species of Crassula, from plants that are 1-inch tall to some over 6-feet tall. They are native to many parts of the world, but most cultivated varieties come from the Eastern Cape of South Africa. Named for the 18th-century Mexican botanical artist, Atanasio Echeverría y Godoy, the plants in this genus have a rosette shape with flowers forming on short stocks that grow from between the leaves. Many are popularly called hen-and-chickens because new plantlets often develop in a cluster around the parent plant. Haworthia are endemic (native and restricted to) Southern Africa. 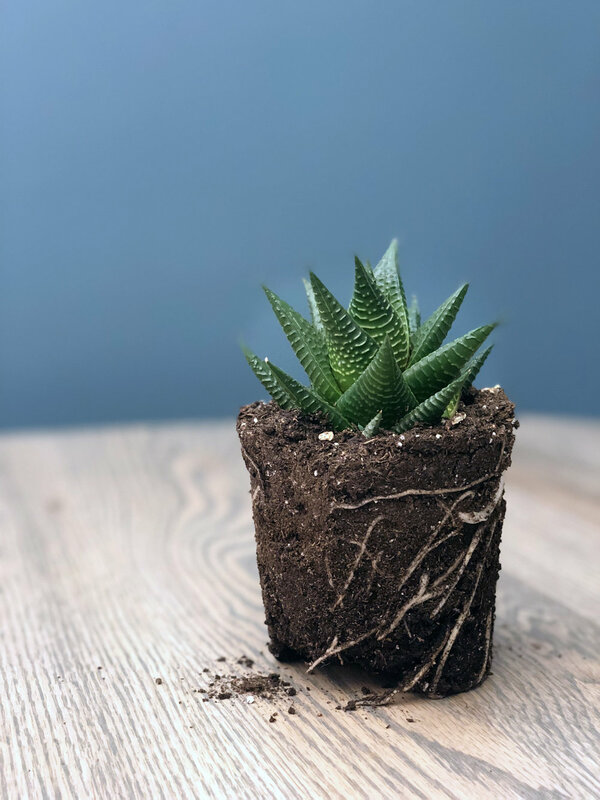 Common names for different Haworthia species include zebra plant, pearl plant, star window plant, and fairy washboard. Haworthia are one of the few succulents that prefer indirect light. 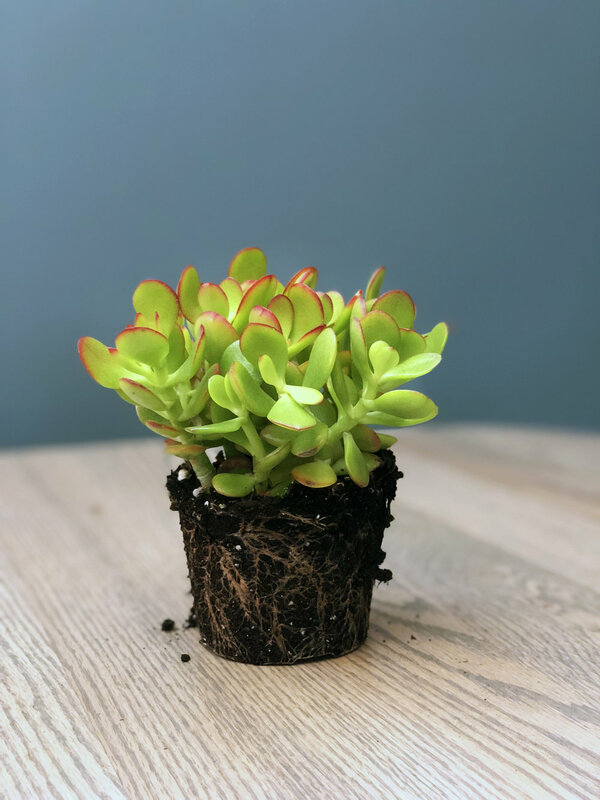 Sedum is a genus of over 400 species in the same family as the Crassula and Echeveria. Sedum species are sometimes referred to as stonecrop because they are often found growing on or amongst stones. Let the soil dry out completely between waterings. These four plants are fun and unique. The first two are in the genus Senecio, which has over 1,000 species around the world, about 100 of which are succulents. 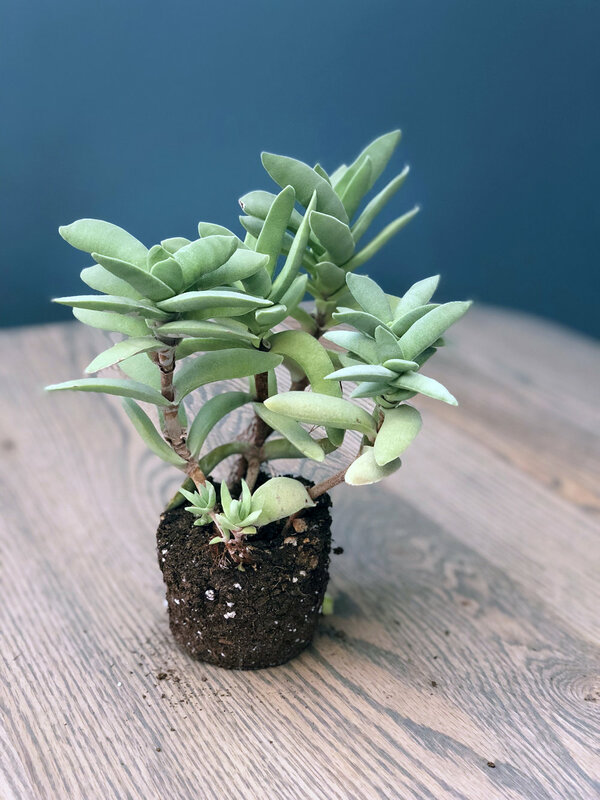 Walking Kalanchoe is so named because the plant produces baby plantlets at the ends of long stems that bend to the ground and eventually root. Cryptanthus is a Bromeliad whose name comes from the Greek words for hidden flower. It can be found growing on the rainforest floors of Brazil. 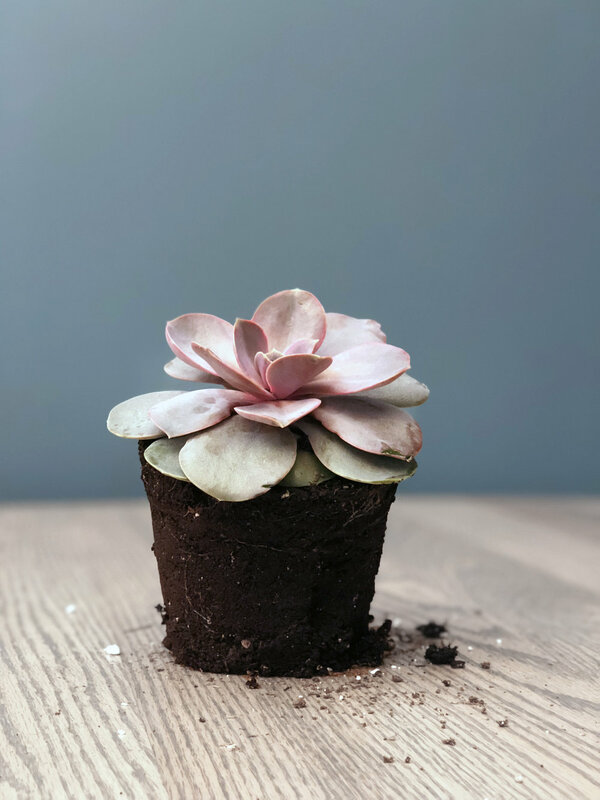 Remember that your relationship to your houseplants is a personal one and that you will continue to learn about your individual plants’ preferences along the way. As you care for them, you will begin to notice if one pot dries out a little faster than the others (my jade, for example, wants more water than the succulents around it) and if another grows unevenly towards the light (time to turn it or give it more light). Experimentation and time will help you care for your plants and, hopefully, this guide will be helpful to you as well! If you have questions or concerns about your plants, reach out to Swansons on Facebook, Twitter, or Instagram using #heyswansons. We’d love to help! 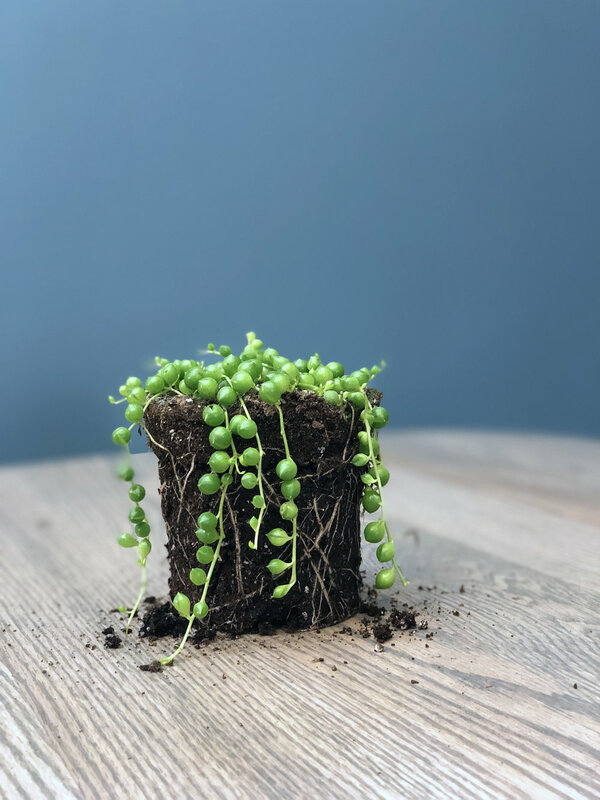 Check out more blog posts on houseplants in the Indoor Gardener section of our blog and houseplant care tips on our NW Gardening Tips page.